What to wear to a political fundraiser? Here's Susan's solution! - Susan Said... WHAT?! What to wear to a political fundraiser? Here’s Susan’s solution! This happens regularly at my house. I should be used to it, since I’ve been married for 20 years to a very gregarious man. But, somehow he manages to find events to surprise me again… and again. After much thought, I’ve come up with the ensemble above. My look aims to stradle the fence between too serious (this isn’t a funeral afer all!) and too trendy (are red shoes too much?). Which event do you struggle to dress for? Any foolproof go-to pieces? If so, I’d love to hear from you! While you’re here, don’t forget to enter our latest GIVEAWAYS! FRAAS touch-screen compatible gloves. Retail $30. Ends 11-30! Plus Motif iPad case and decorative motif from Papier Maision. 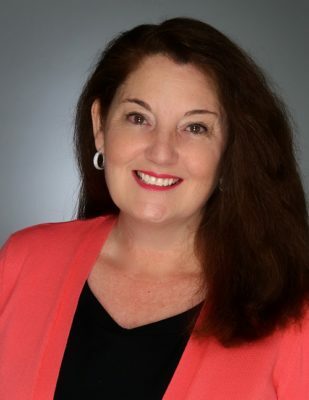 Susan Conforte McNeill is a wife, mother, author, entrepreneur, Harper’s BAZAAR Style Ambassador, and the co-founder of the literacy organization Success Won’t Wait! In addition to Susan Said… WHAT?! Susan also writes for It’s how you play the game! the corporate website of the award-winning You’ve been Sentenced! word game. The great flip flop debate is over! 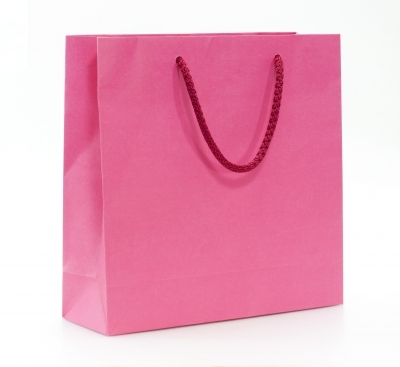 Find of the week: Delectable evening bags for under $100! Trendy give away! Hair accessories by Shaune Bazner as seen in People magazine! Keep toasty in frigid temps with stylish Whooga boots. Plus, now you can save up to 40%! GlassesShop.com makes choosing eyeglasses so simple and affordable, why stop at just one pair? Will you wear white before Memorial Day? Separator image Posted in WOMEN'S FASHION and tagged with cocktail clothes, evening clothes, Susan Conforte McNeill, Susan Said What? !, upscale clothes, women's fashion style fall winter 2013, women's fashion trends 2013. 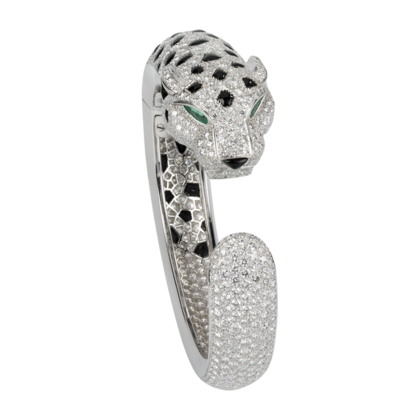 Bangles inspired by the legendary Panthère de Cartier Bracelet have timeless appeal! 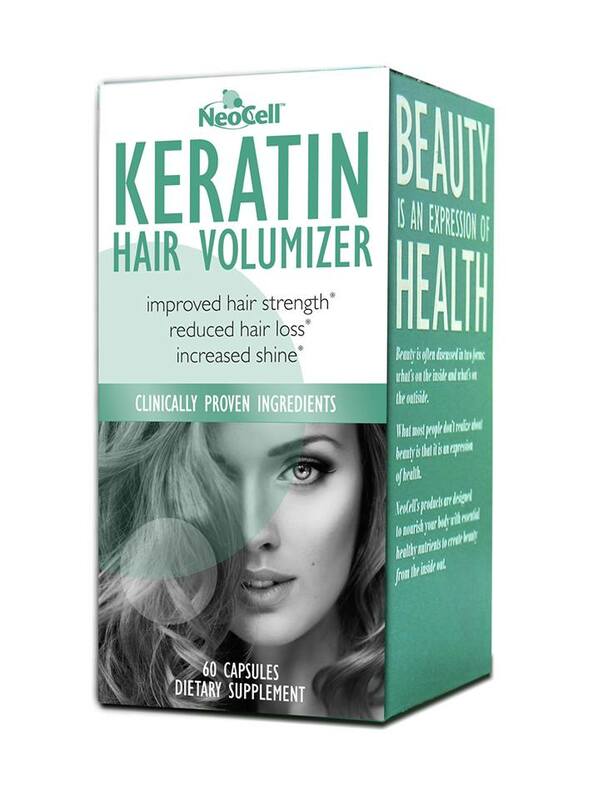 Enter to WIN: Get gorgeous skin and hair with collegen supplements from NeoCell!